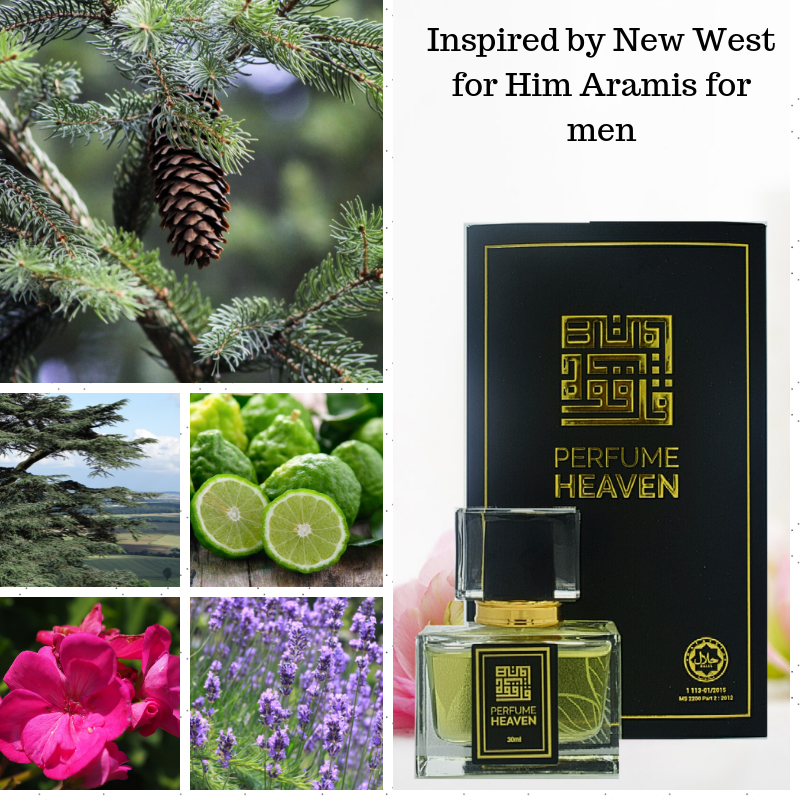 New West for Him by Aramis is a Aromatic fragrance for men. New West for Him was launched in 1988. Top notes are aldehydes, artemisia, lavender, sea notes, mint, caraway and bergamot; middle notes are pine tree, coriander, juniper berries, bay leaf, jasmine, watermelon and geranium; base notes are leather, sandalwood, amber, patchouli, musk, oakmoss and cedar. Perfume rating: 4.18 out of 5 with 224 votes.